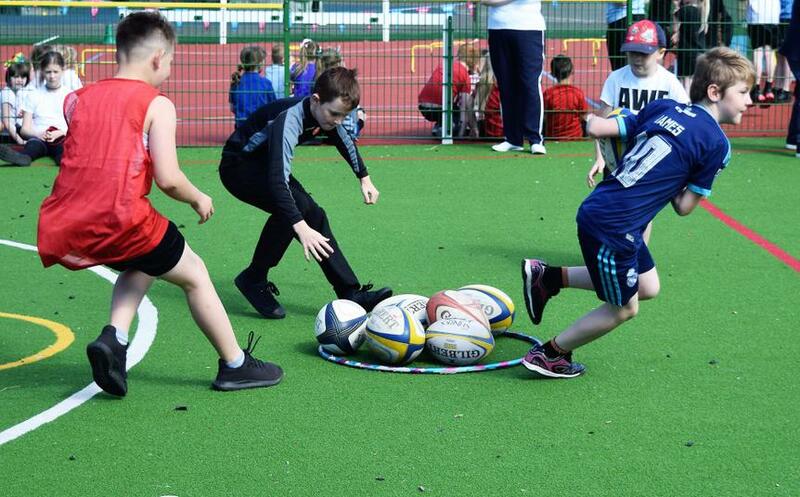 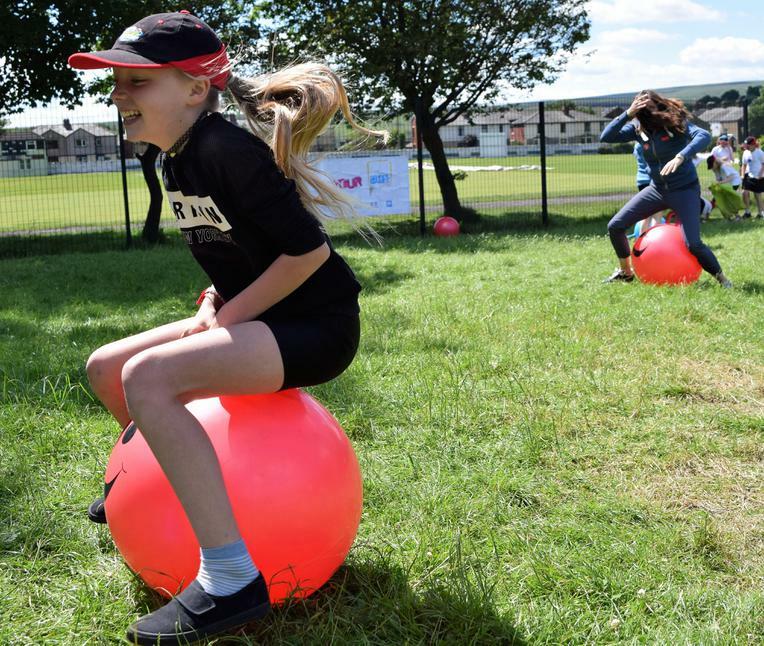 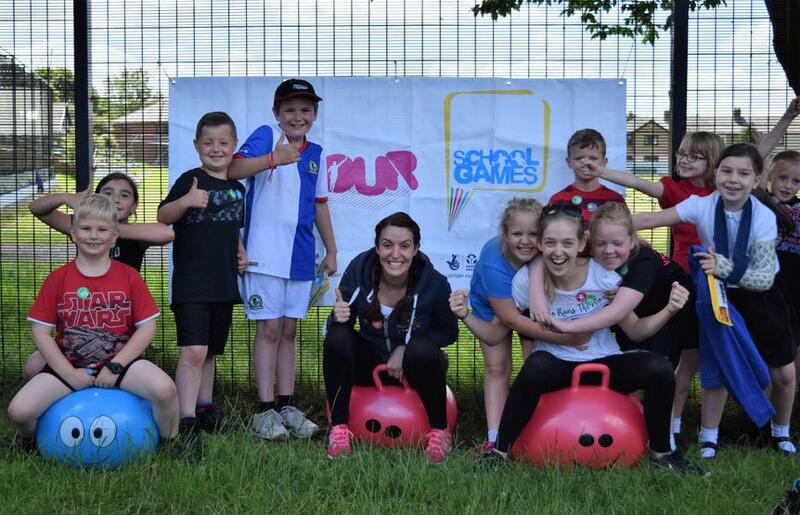 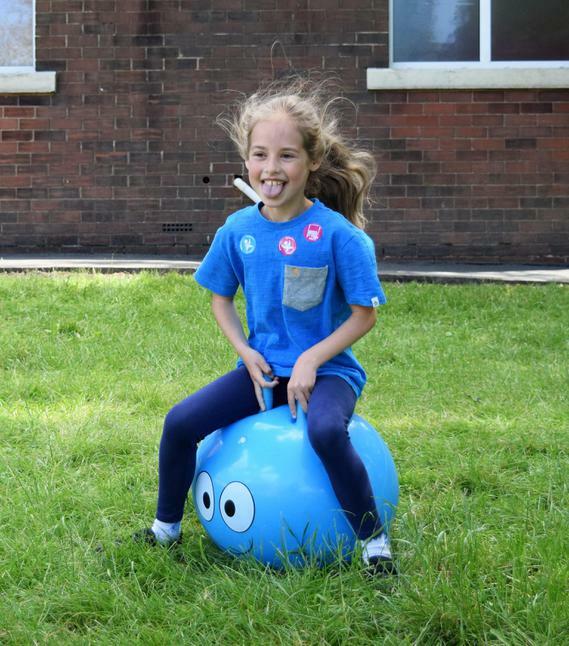 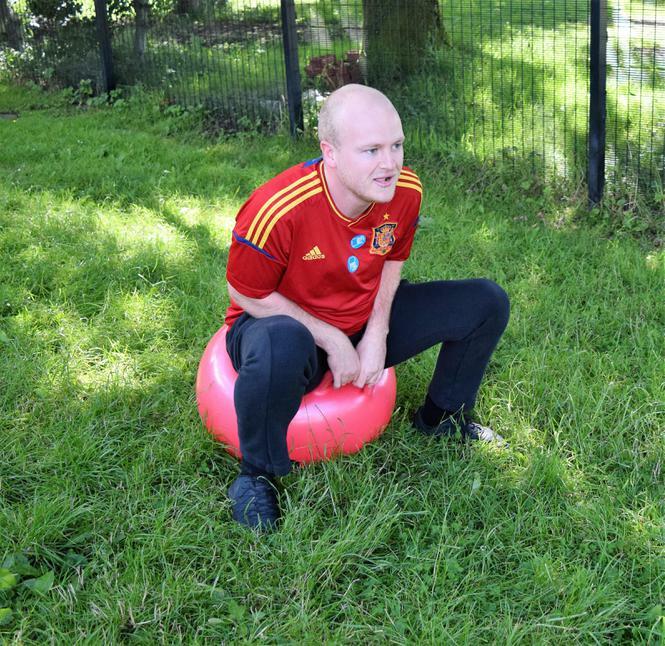 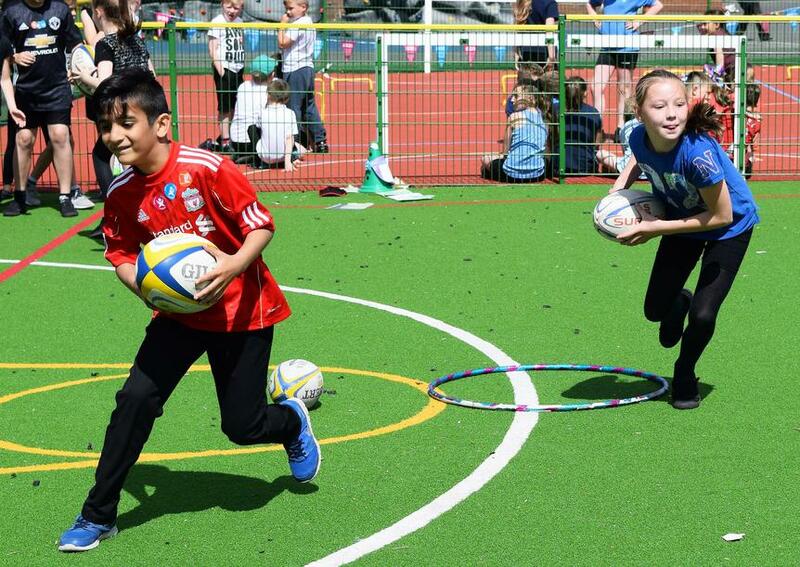 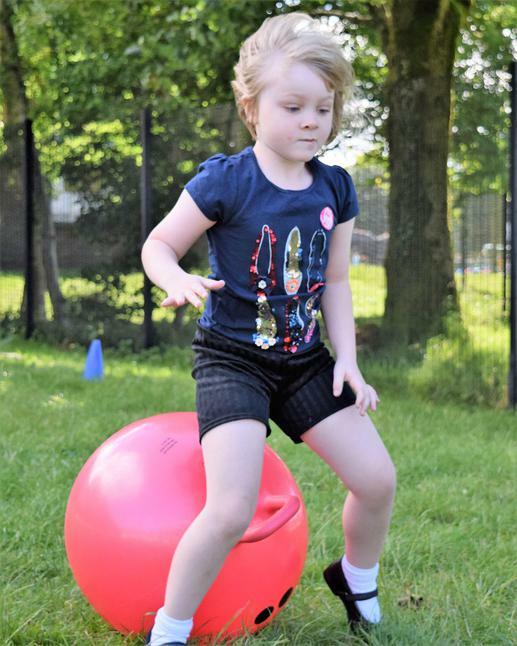 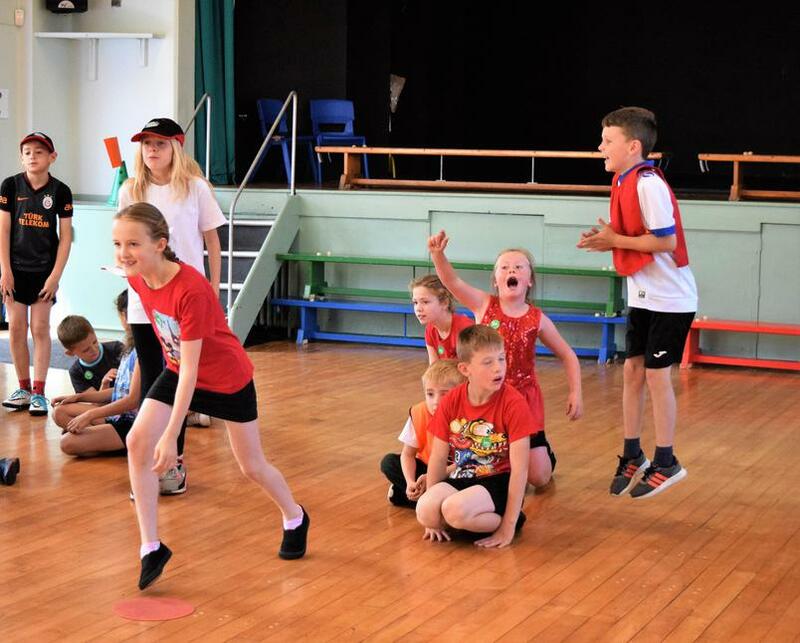 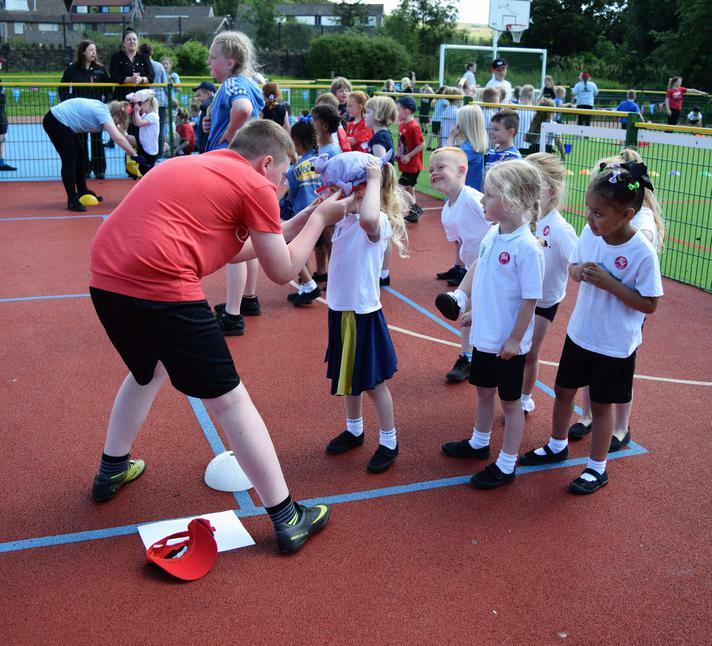 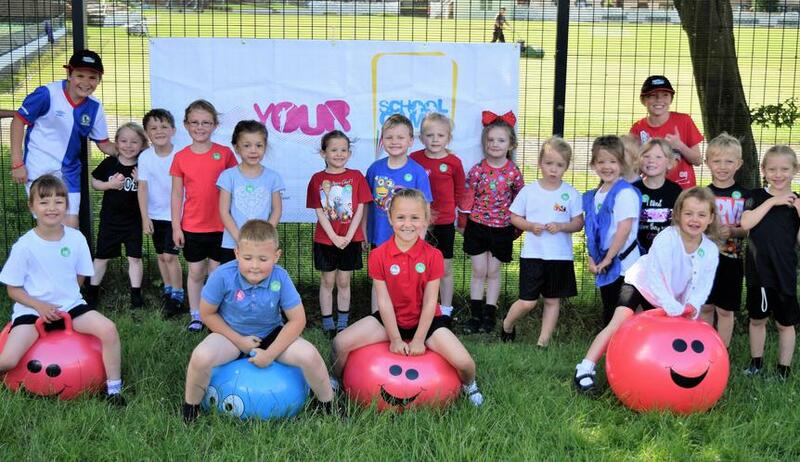 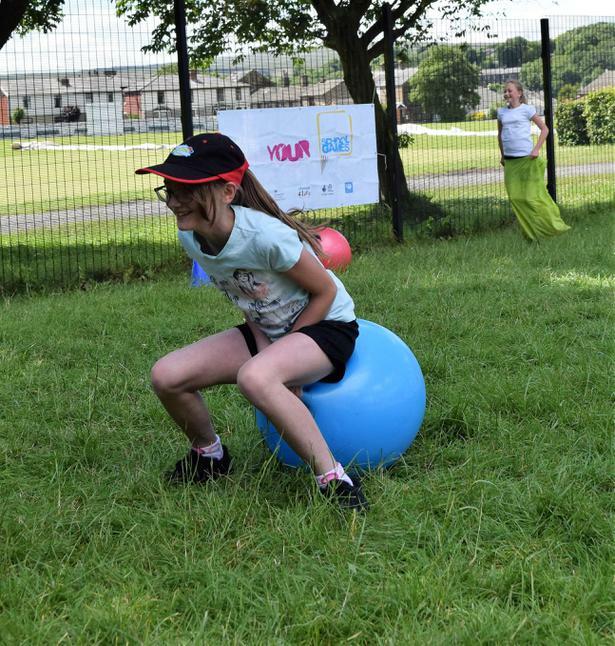 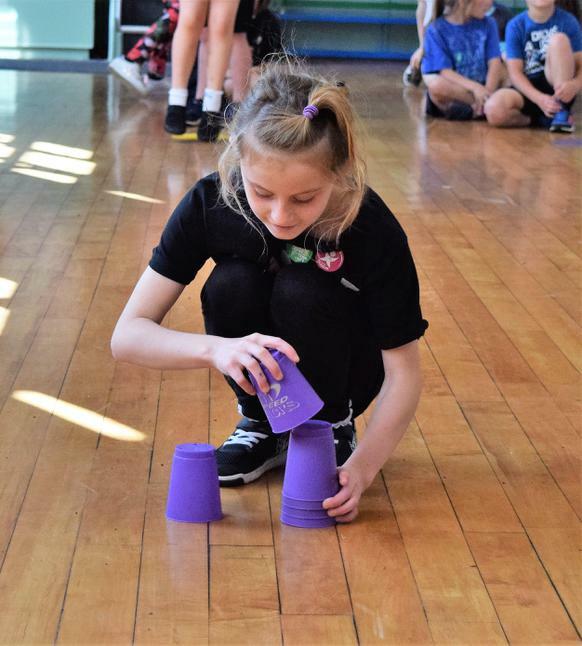 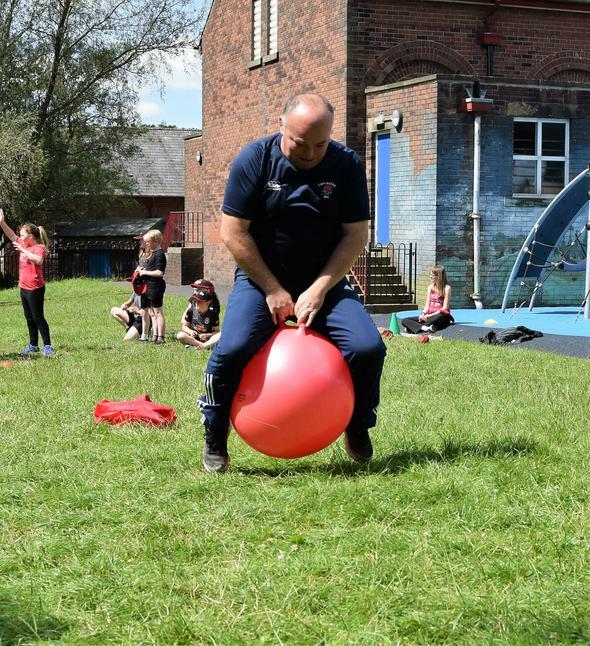 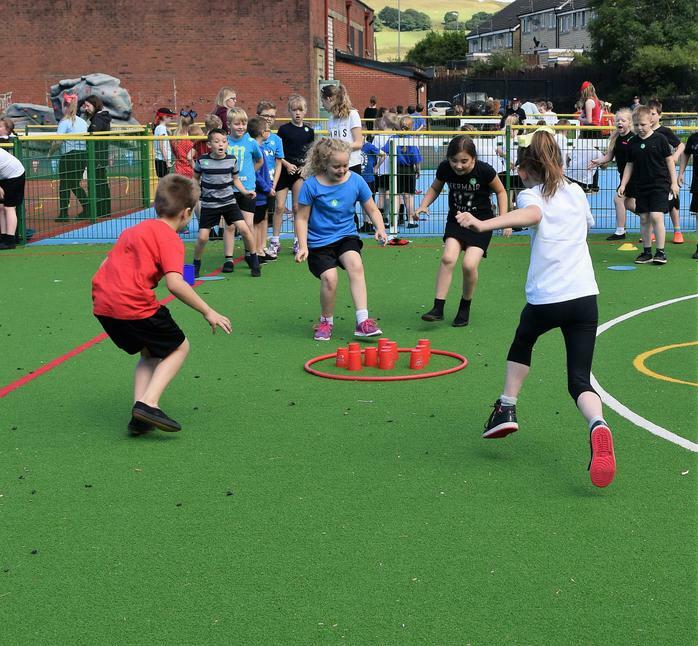 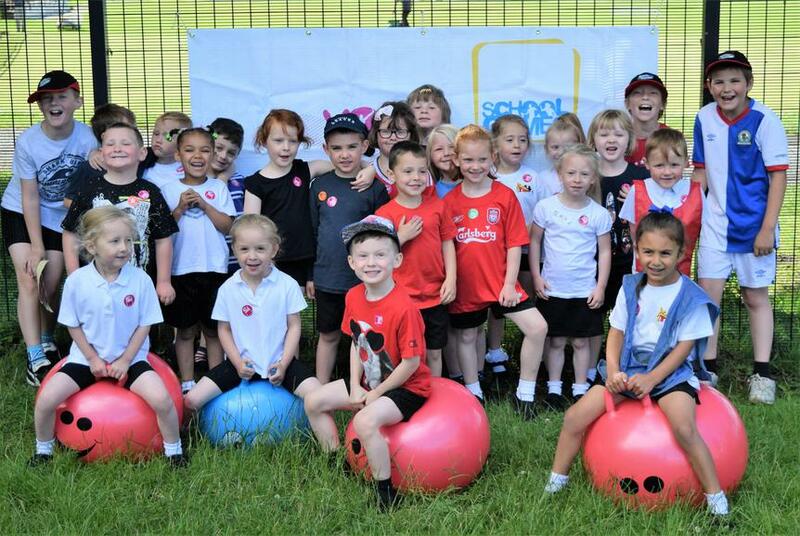 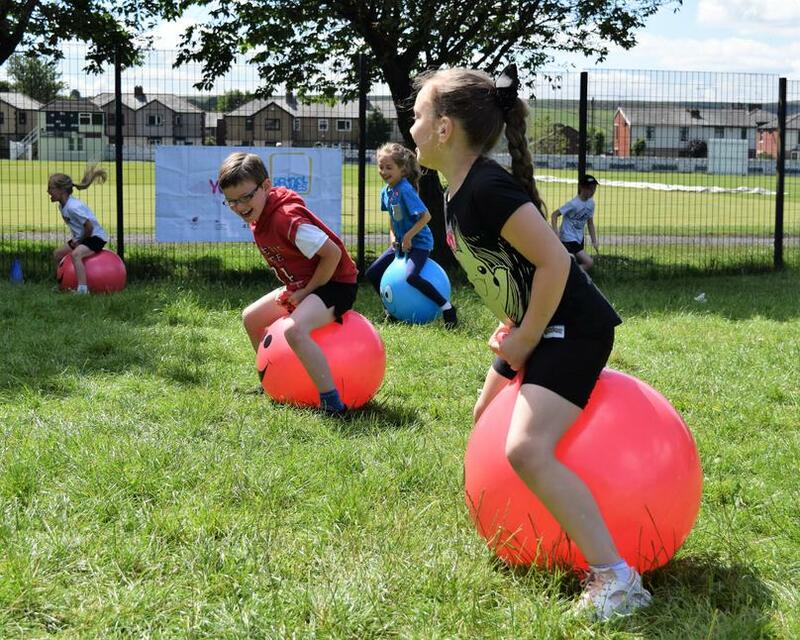 Unfortunately the weather got the better of us for our planned Sports Day and it was the first time that we had been unable to use the Football Club in a very long time! 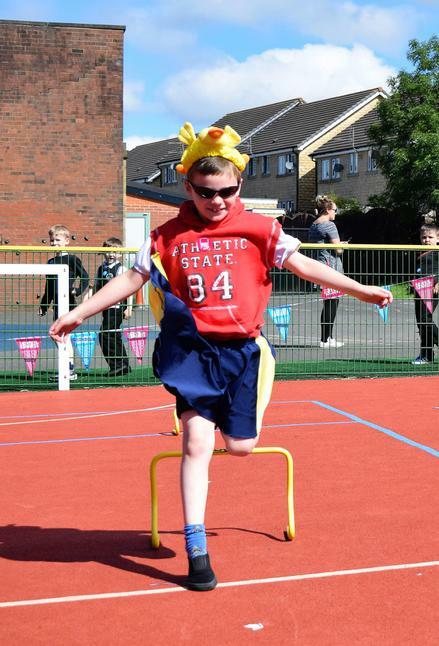 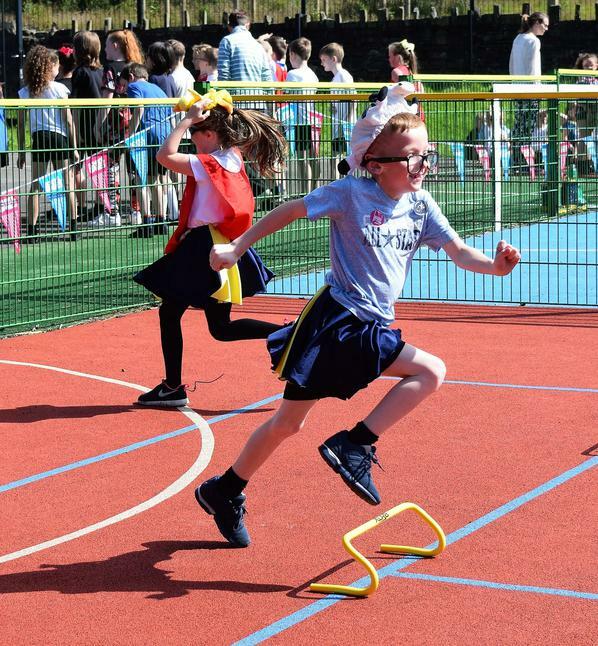 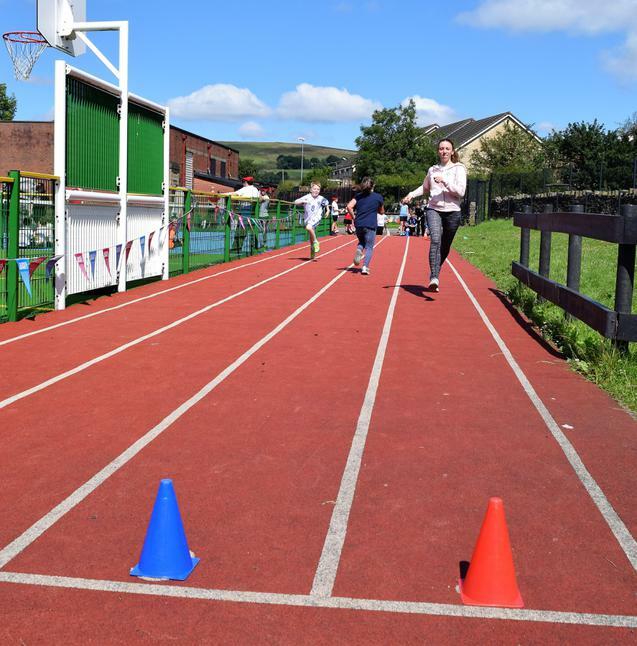 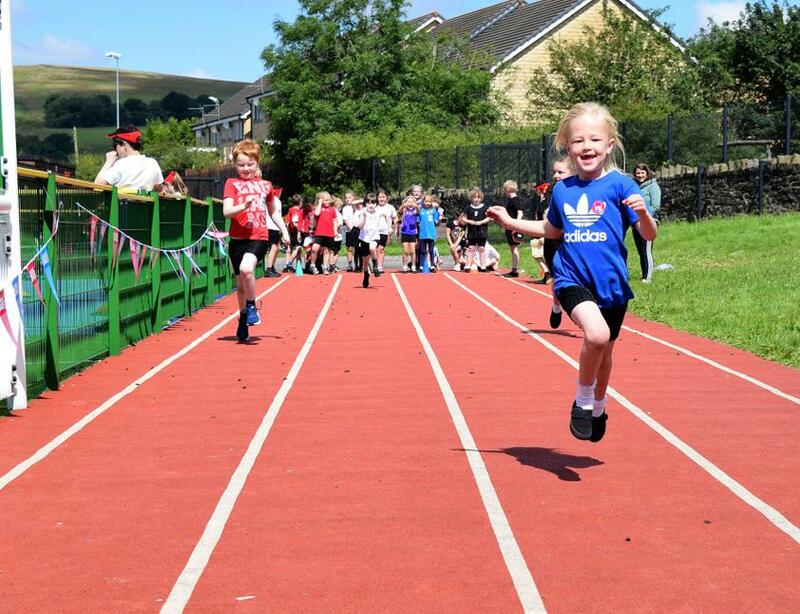 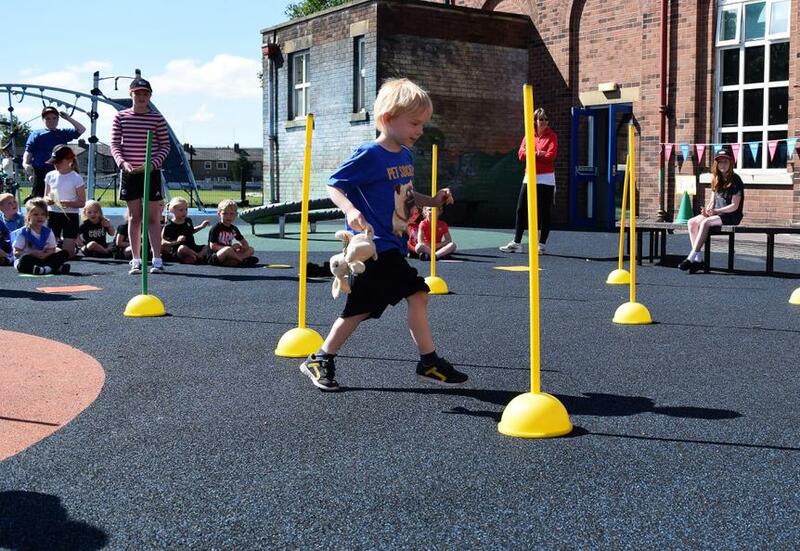 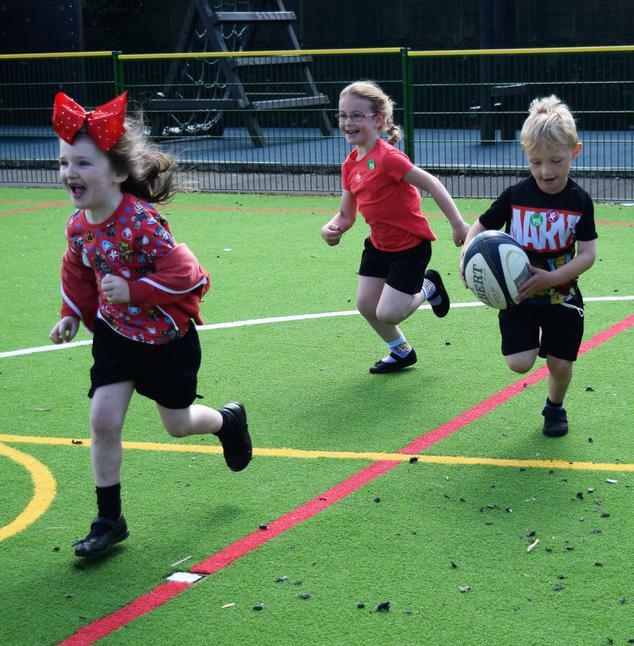 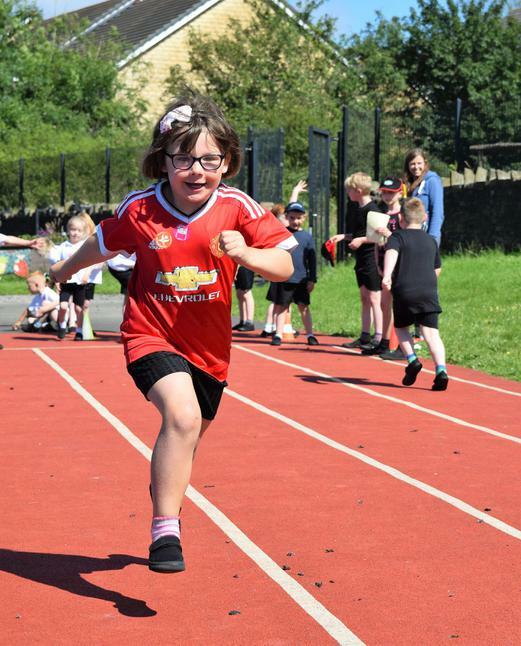 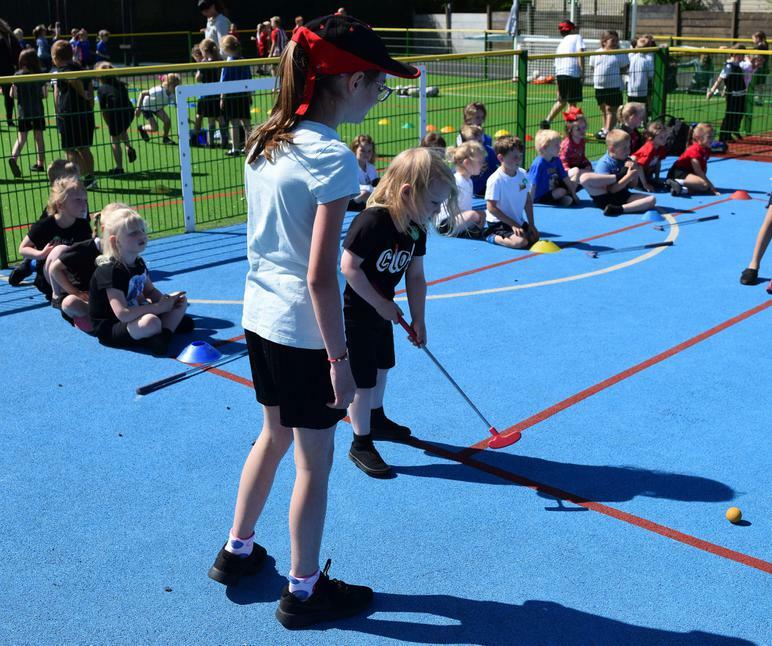 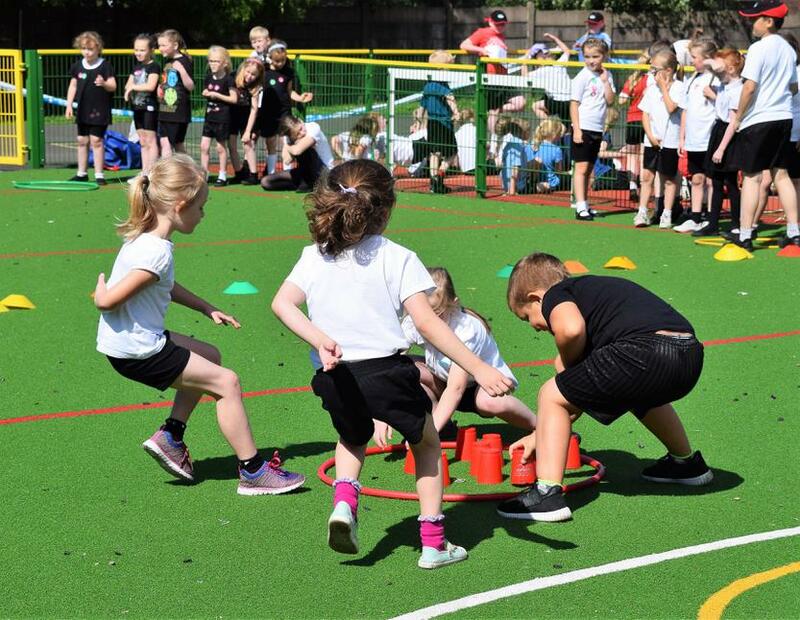 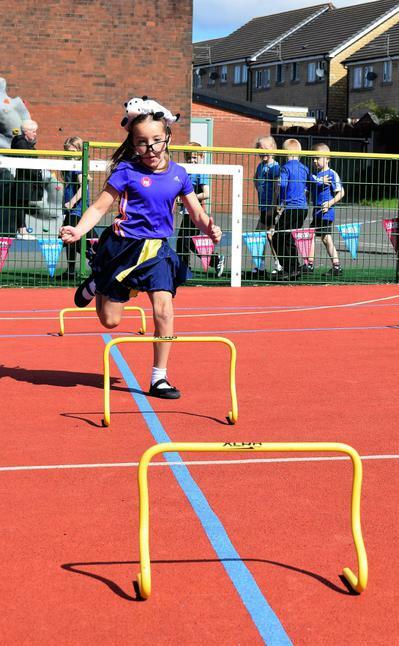 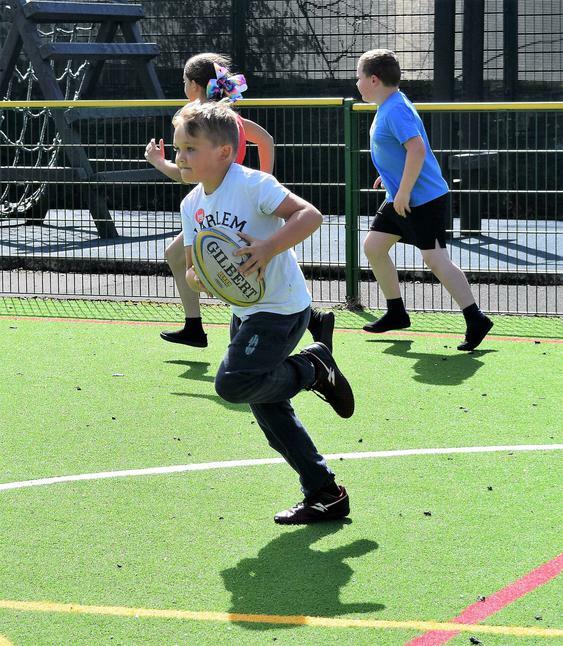 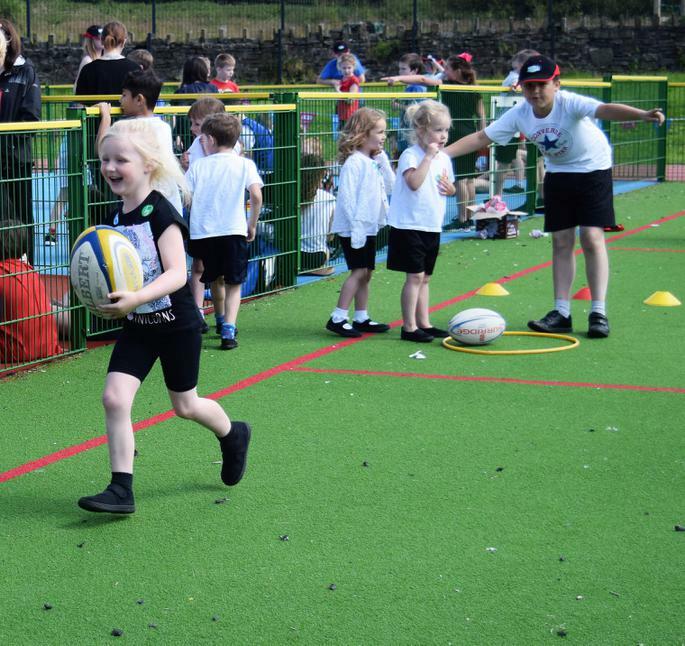 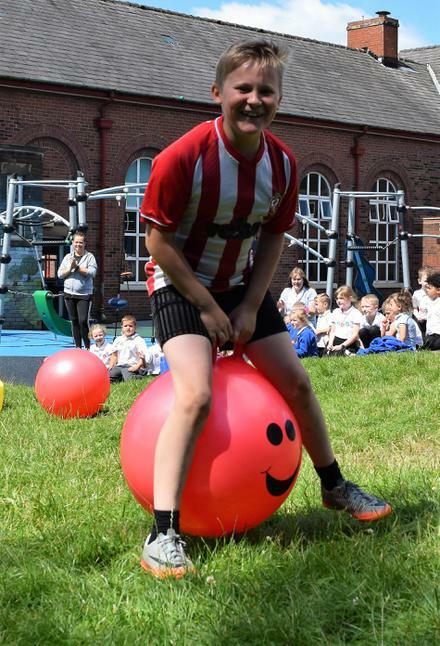 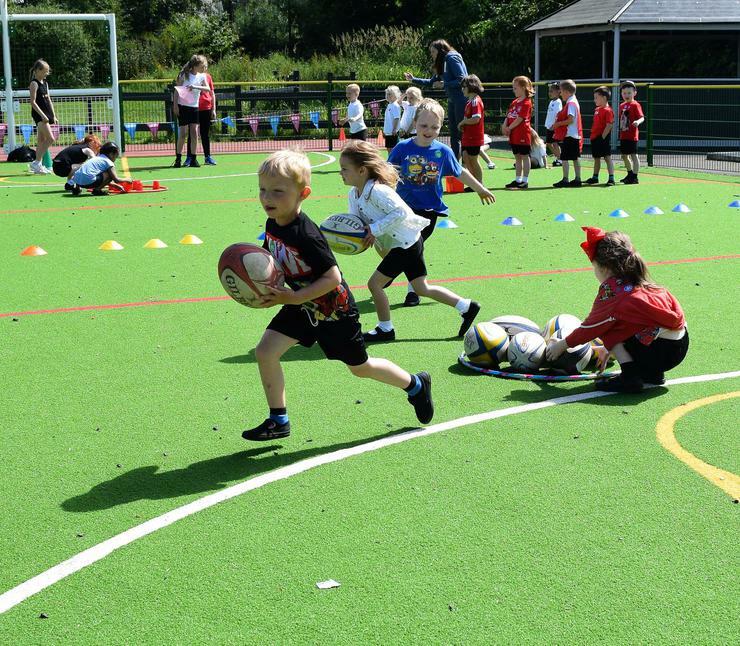 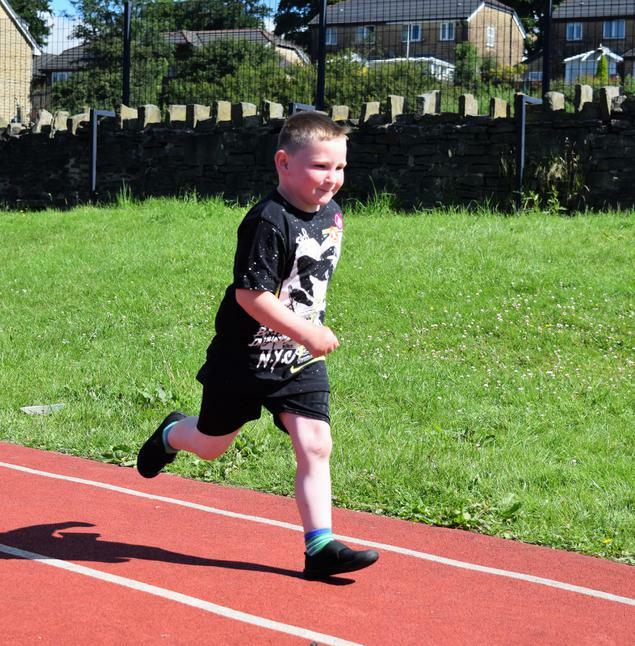 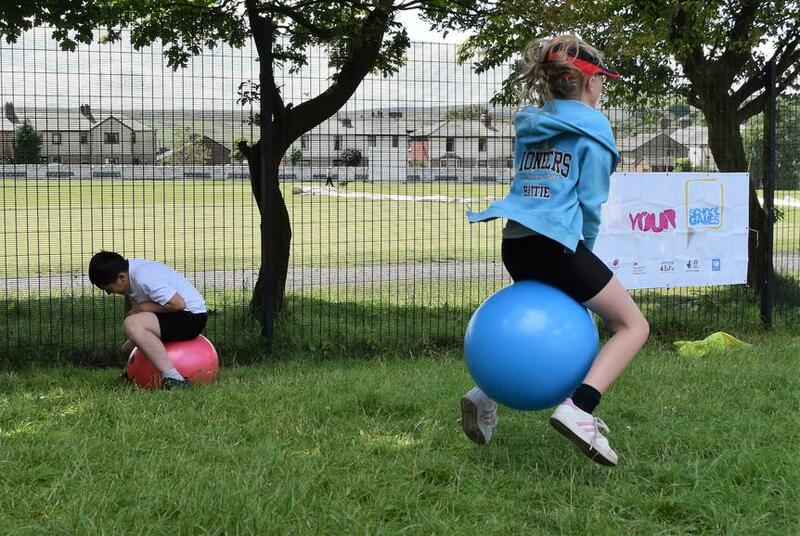 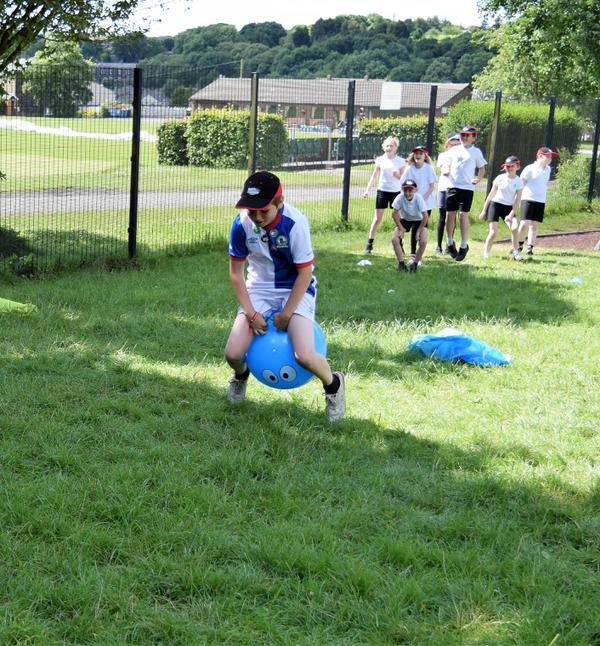 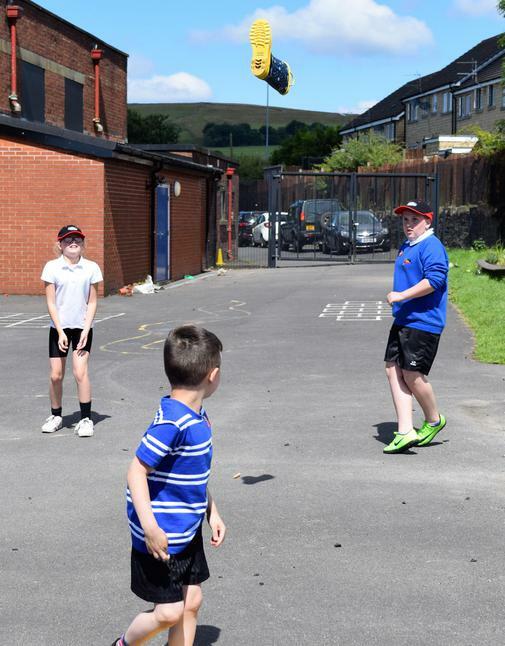 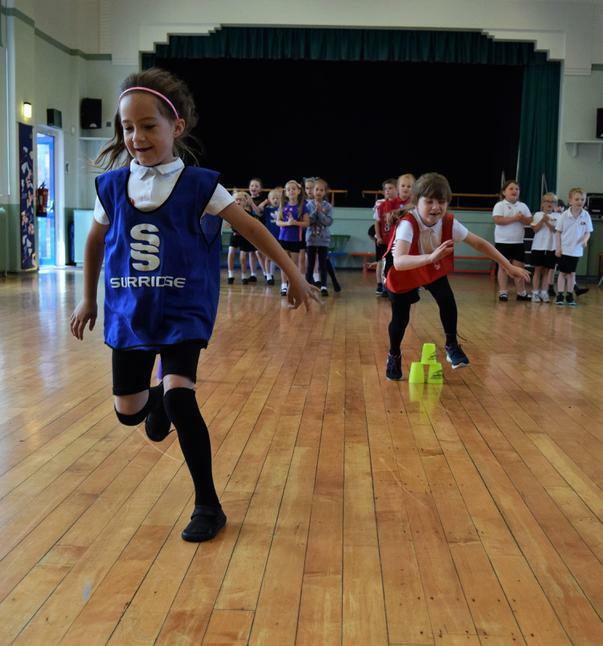 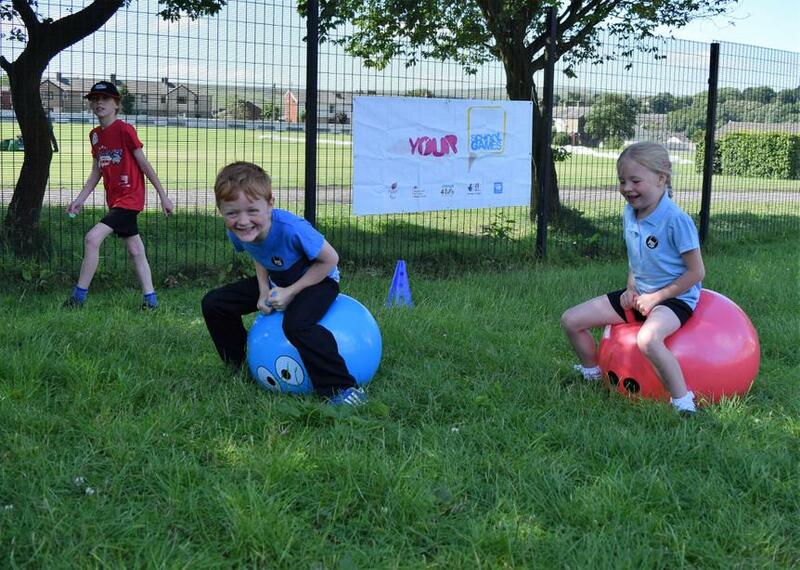 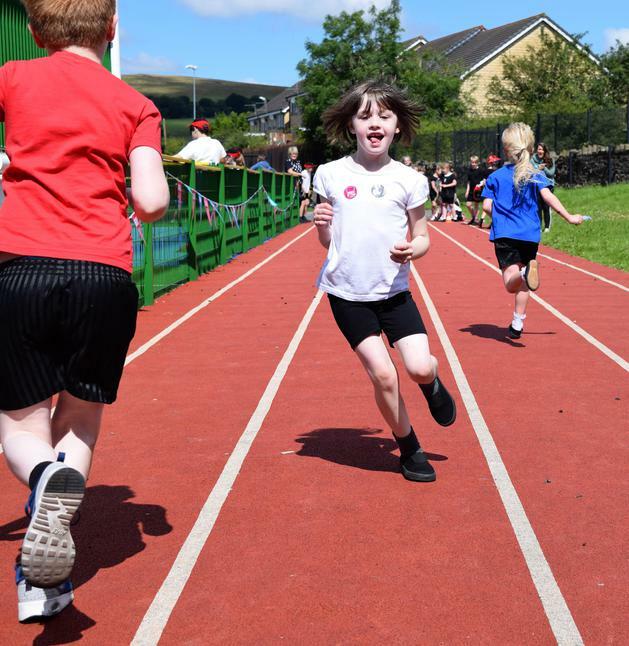 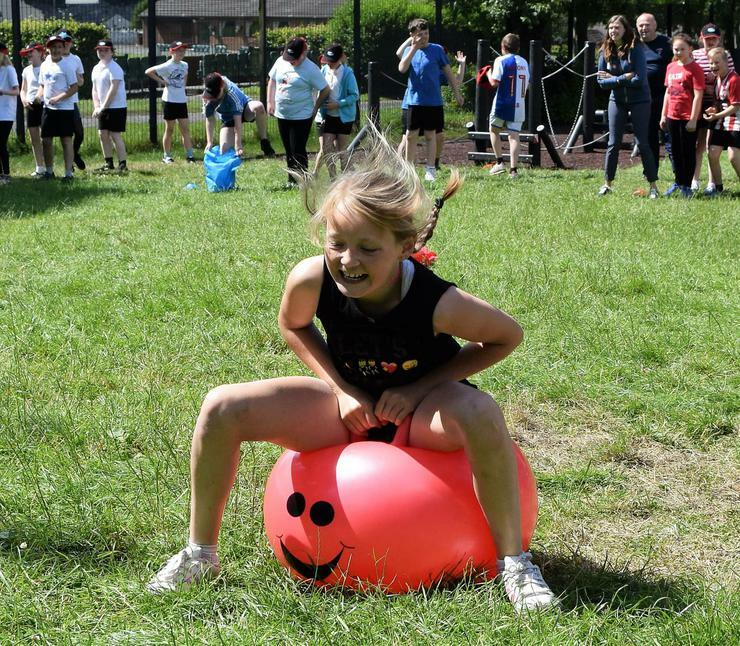 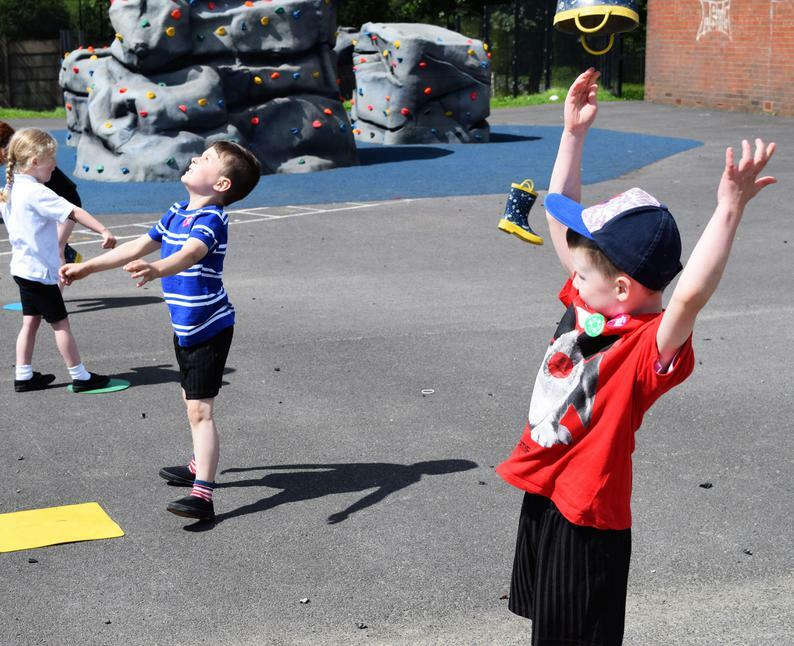 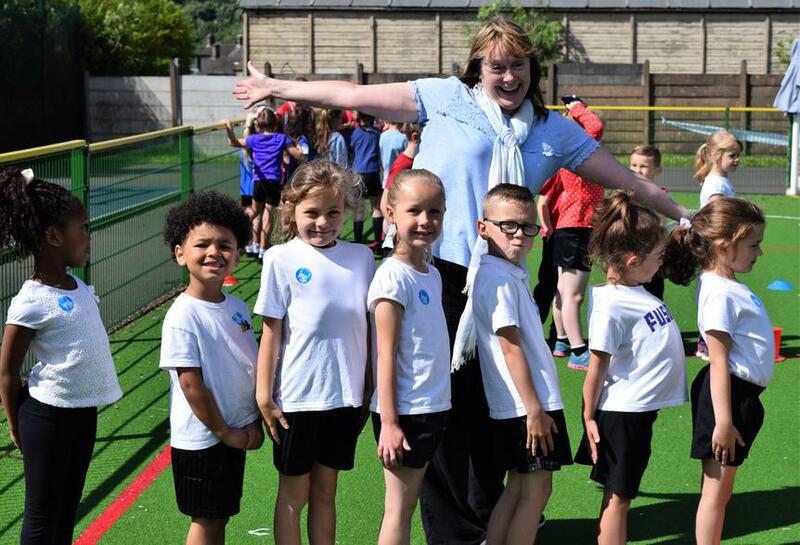 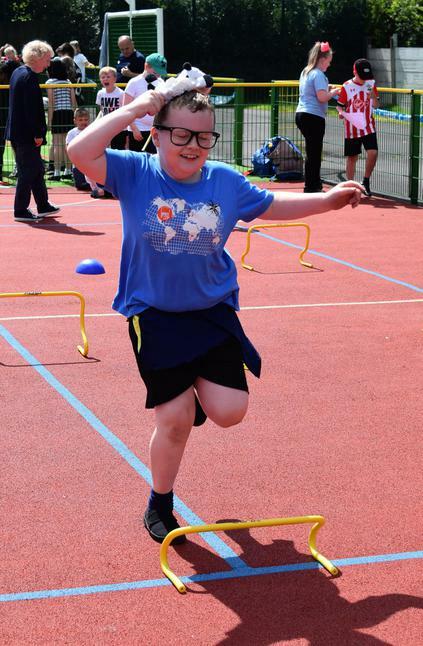 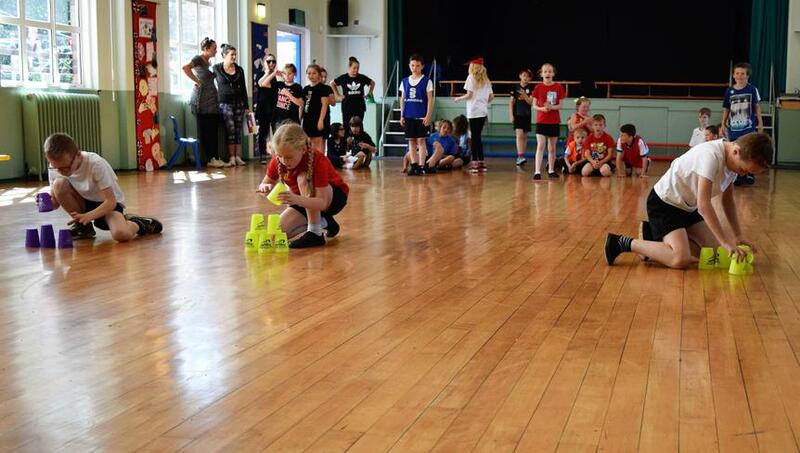 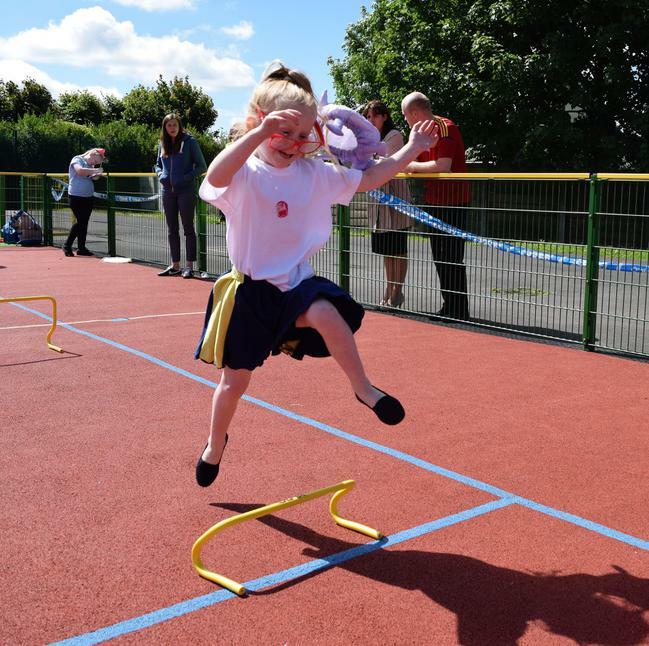 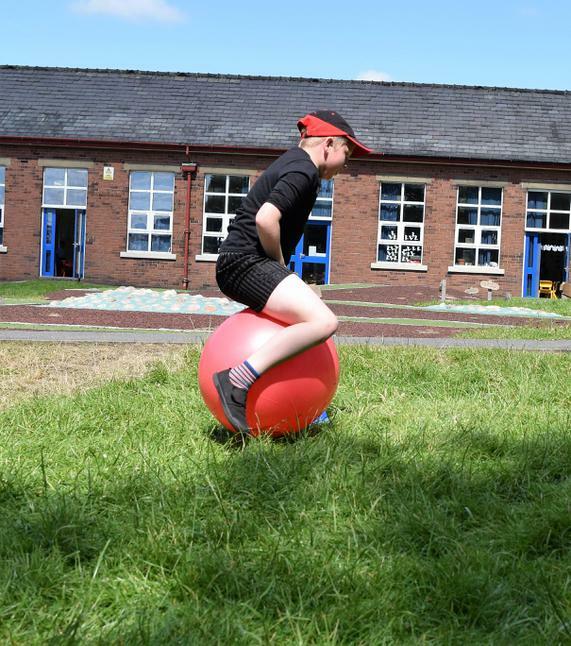 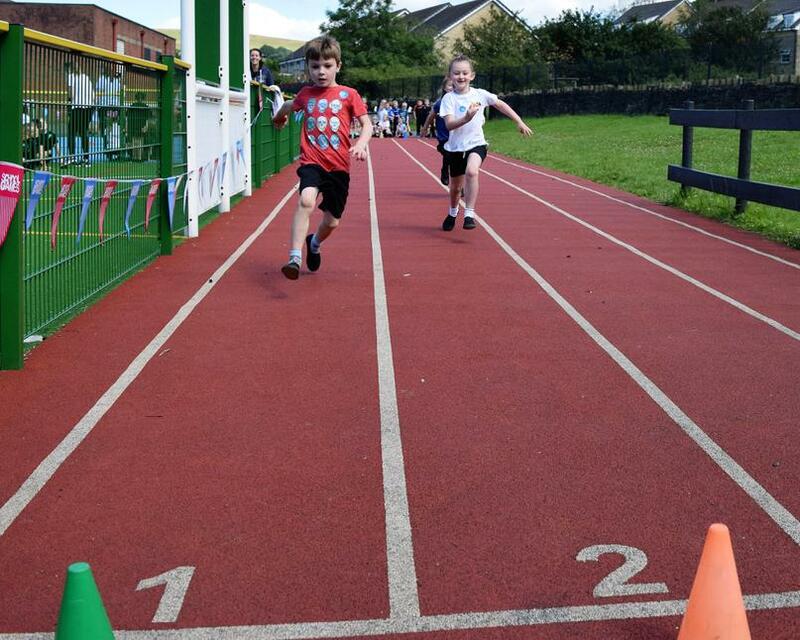 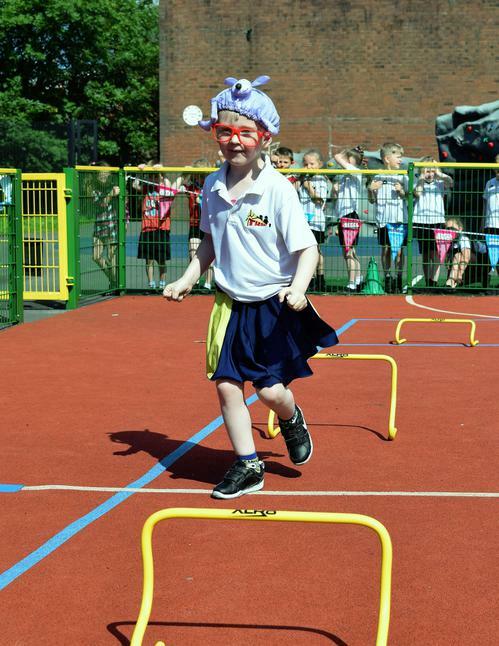 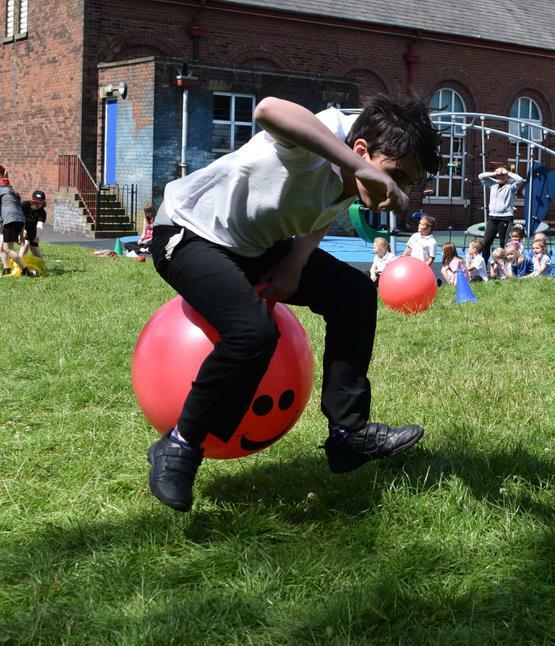 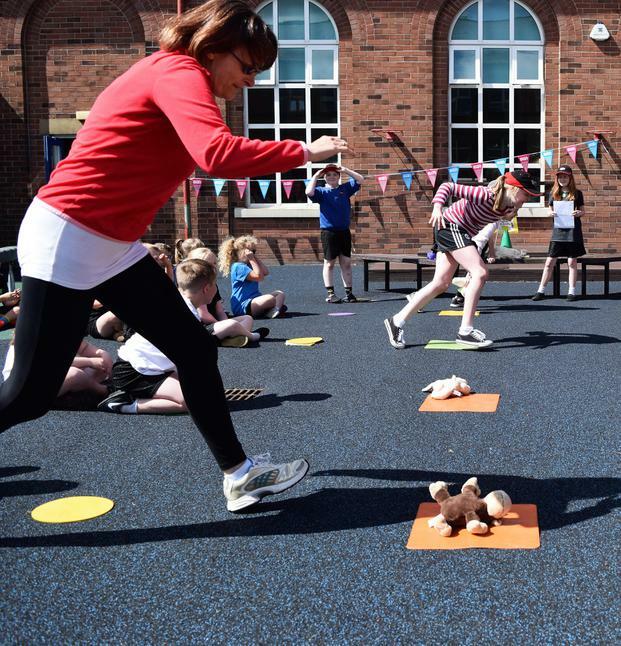 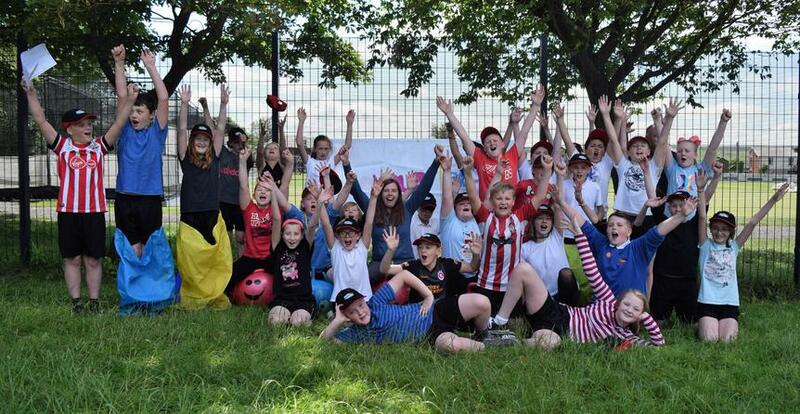 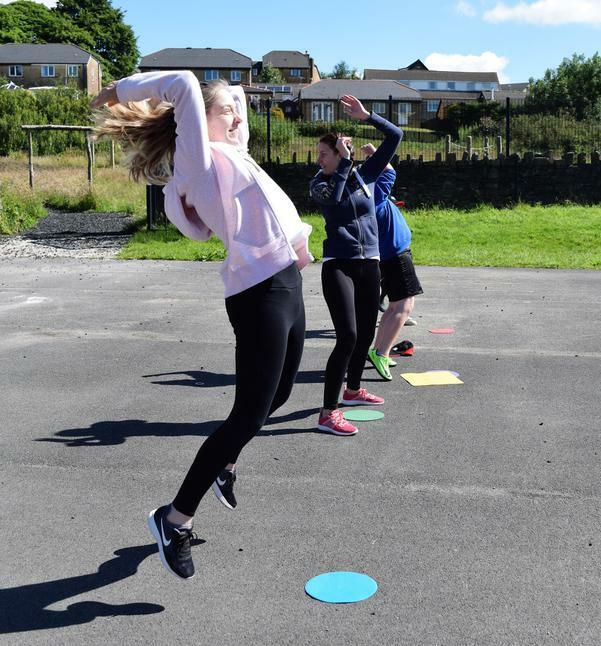 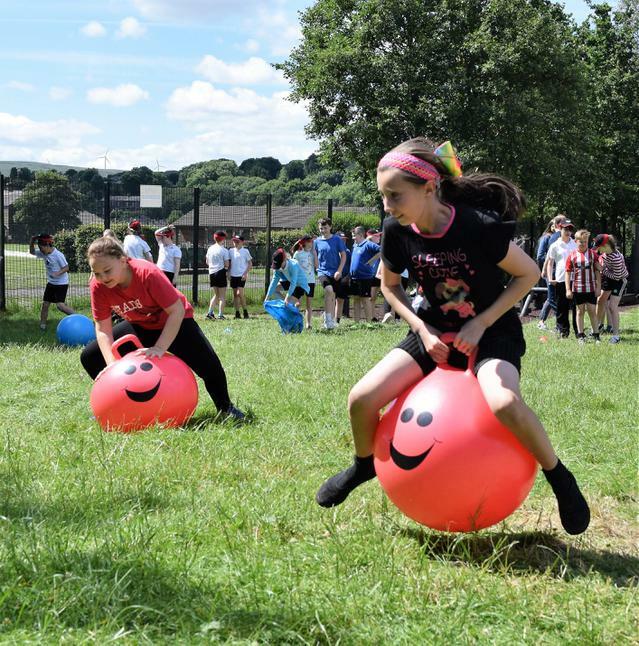 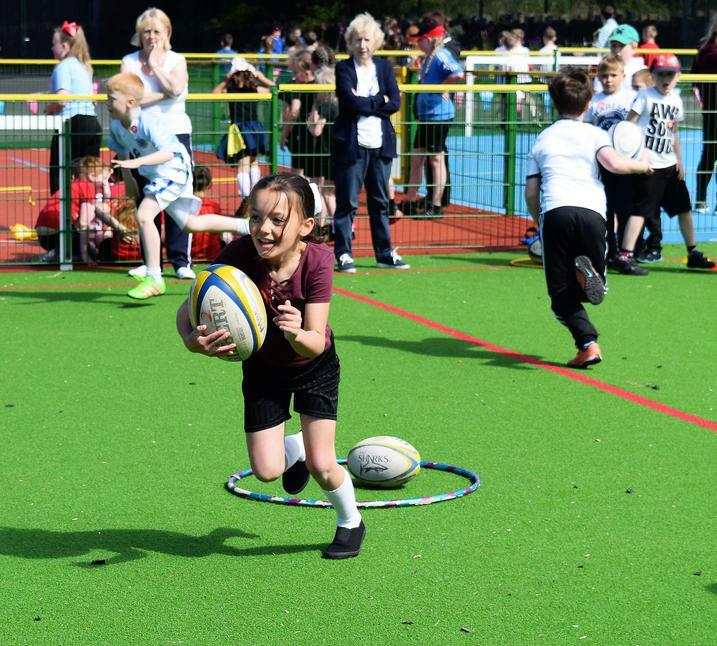 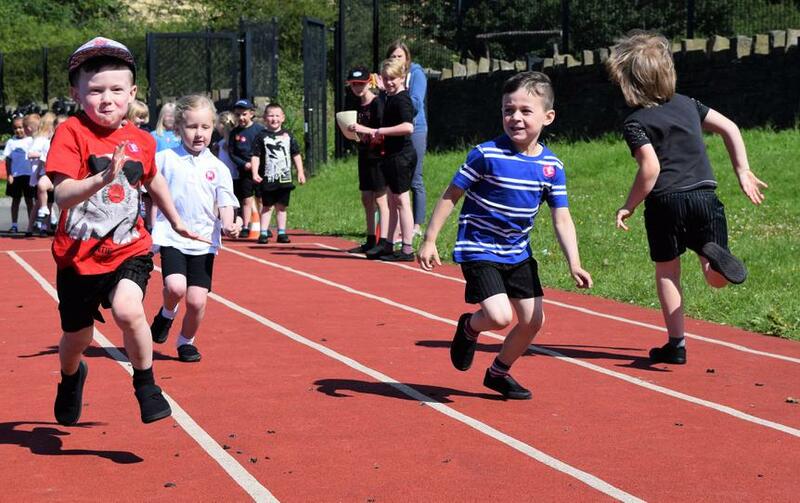 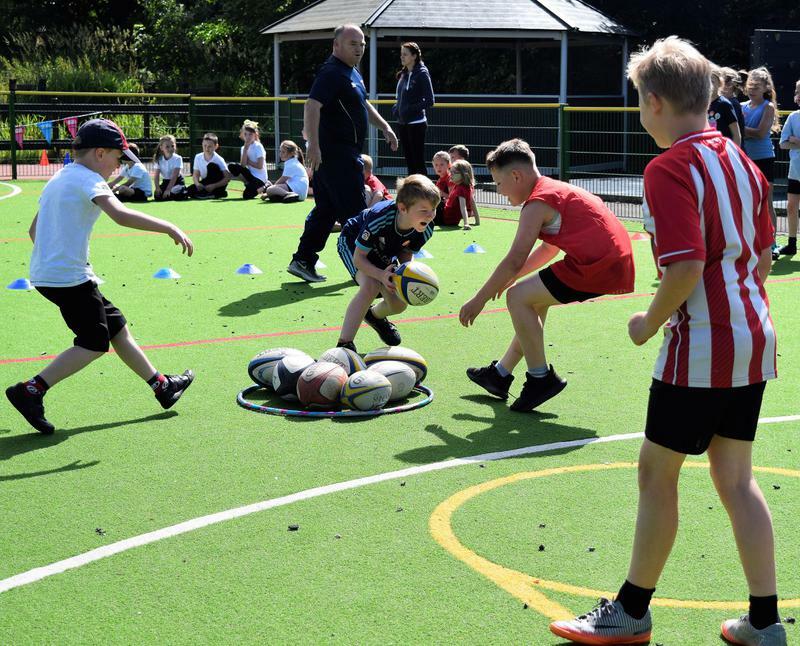 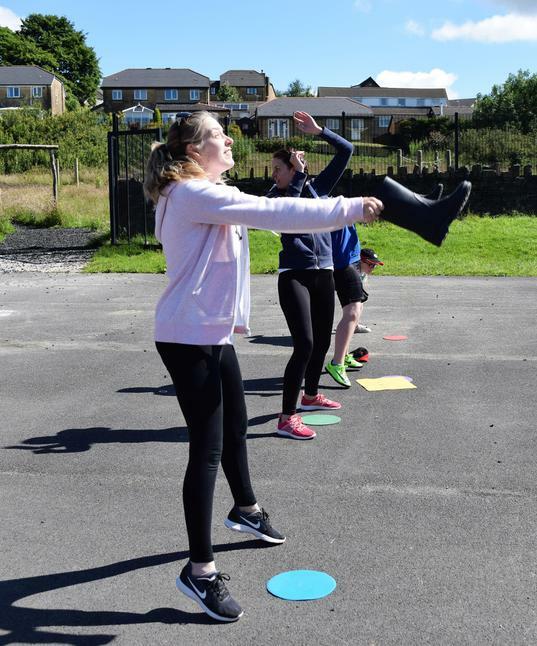 This did not dampen our spirits though and as you can see from the photos, the next day was filled with glorious sunshine and we were able to go ahead with our Sports Day using our inside areas and grounds outside. 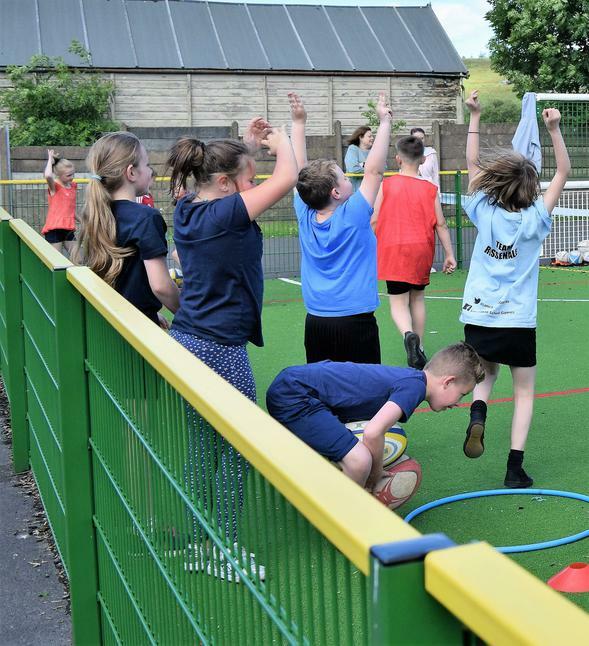 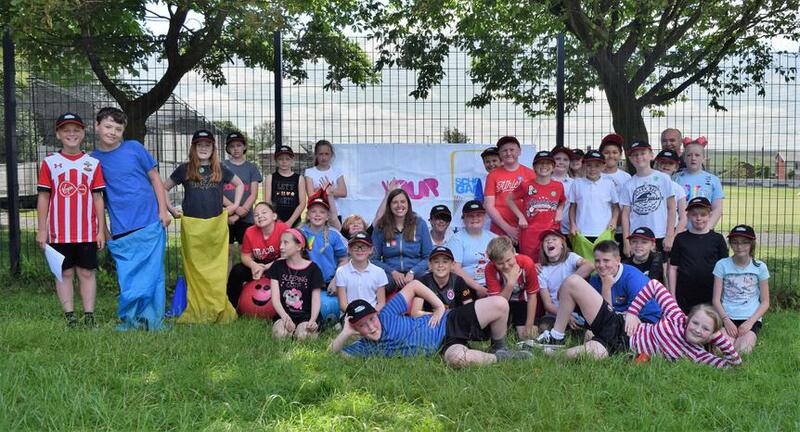 The Year 6 Sports Leaders did an amazing job and deserve credit for their attitude and exemplary behaviour throughout the morning.